Rutland gives you inspiring seating for healthy work. 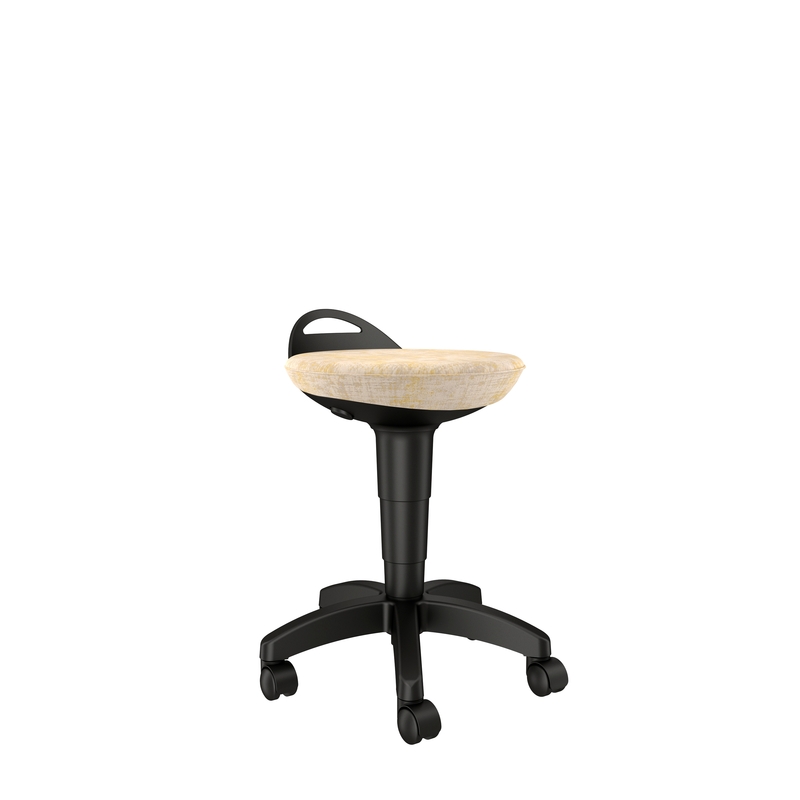 This pull-up stool design—commonly seen in patient exam rooms—is ideal for workstation drop-ins, where conversations need to be short and sweet. Also available in a perch, the Rutland Series delivers comfort and best-in-class quality at an awesome value. 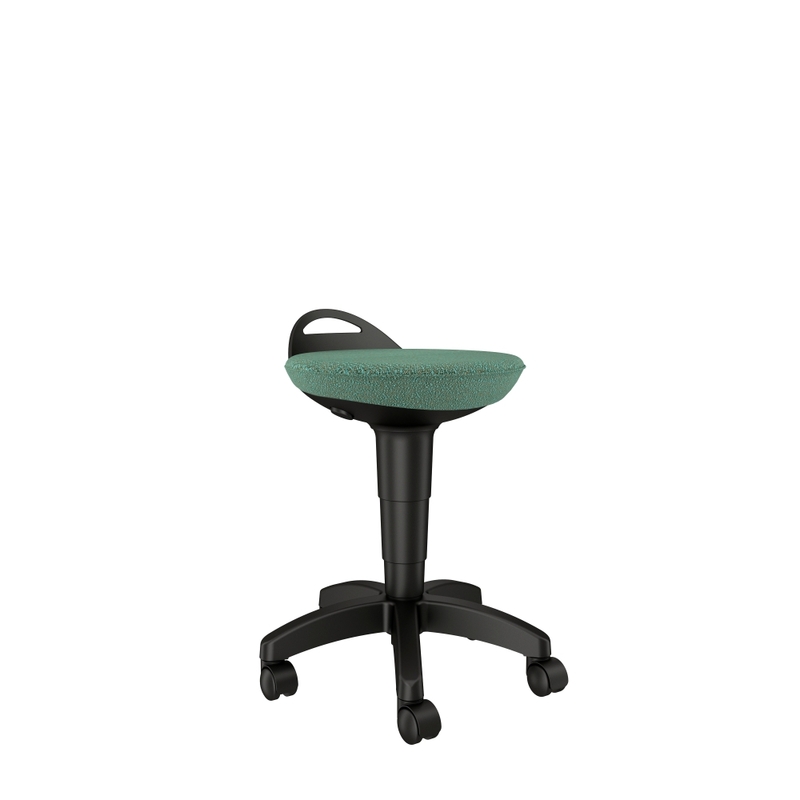 Perch offers 7" pneumatic seat height adjustment, from 23" - 30"
Stool offers 4.25" seat height adjustment from 16.75" - 21"
Rated up to 300 lbs. © 2019 Affordable Interior Systems, all rights reserved. “We’re On It” is a trademark of AIS.